New Moon in Sagittarius_ Mercury Turns Direct! Coming Soon_ my latest book: The Wisdom Teachings Meet the New Age_ Tools for Healing in a New Paradigm! 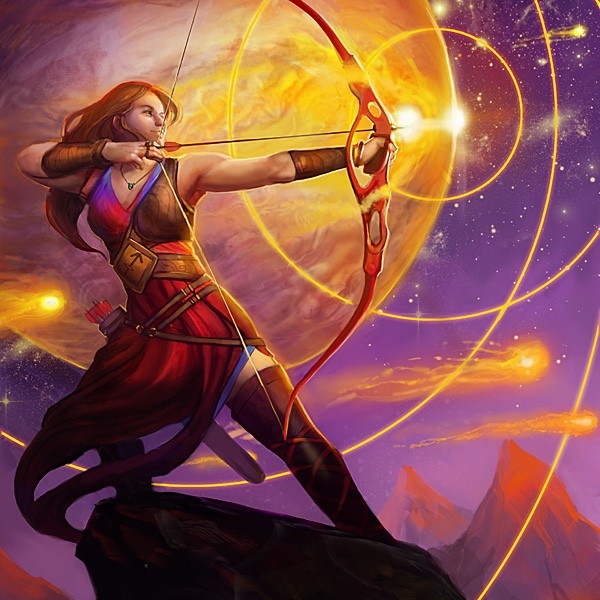 The Sagittarius moon is represented by the archer, reminding us to aim steady and focused. Mercury is also going forward on the 6th December, and things will start to feel easier and more in flow, illuminating the optimistism that we can feel under a Sagittarius moon. It urges us to keep on going and can reignite your enthusiasm if you have been feeling sluggish and unclear of the next steps. The Answers are Within. The Sagittarius new moon also heightens our wisdom and intuition. It helps us hear our inner voice and make the right choices. This new moon helps us to trust ourselves and our judgement more so listen to those inner answers and knowing. Be The Change. Sagittarius new moon also reminds us to trust in our dreams and have faith in our abilities, giving us a new sense of commitment and tenacity to stay strong with what we stand for and believe in. Coming Soon_ Mary’s upcoming book: The Wisdom Teachings Meet the New Age, Tools for Healing in a New Paradigm!